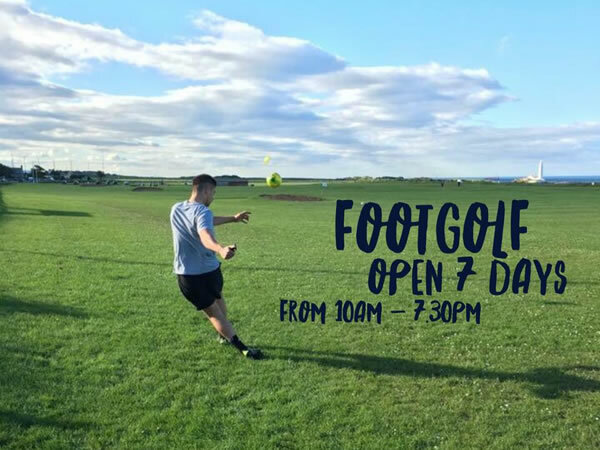 If you live in North Tyneside and are looking for something different to do then you should try your hand (or foot) at Footgolf. 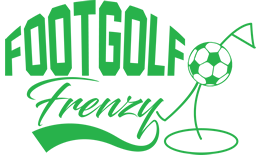 North Tyneside has a great course in Whitley Bay Footgolf which is 9 holes set over 900 yards. The course is in a perfect location with amazing views over the nearby coastline. It is the ideal place to relax, unwind and enjoy a round.